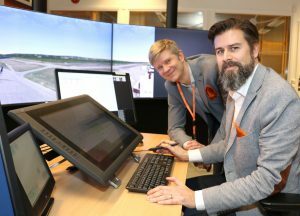 LFV is Sweden’s leading Air Navigation Service provider, operating air traffic management and associated services for civil and military aviation. LFV Aviation Consulting, a subsidiary to LFV provides aviation consultancy services in the international market where we focus on offering smart solutions for the aviation of tomorrow. 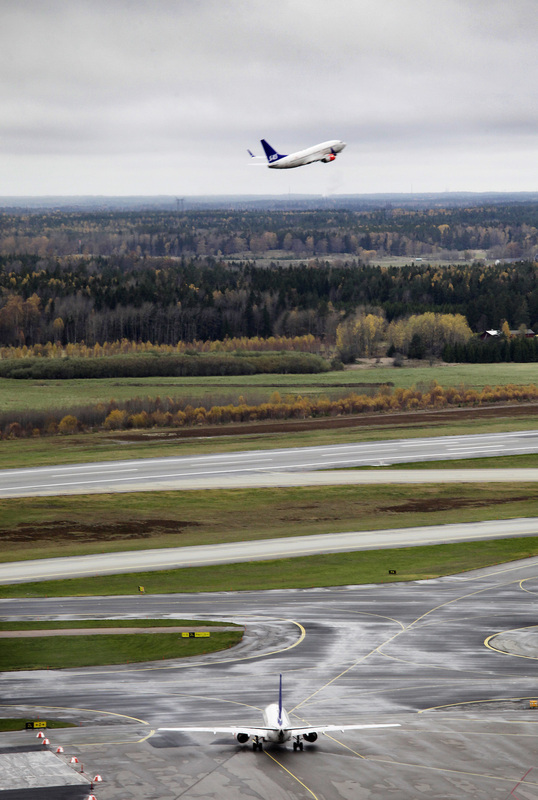 With a multi-skilled background, LFV Aviation Consulting has extensive experience from international aviation projects. All personnel used for international assignments have long and wide experience of management, engineering, training and operation of global air transport systems. LFV has provided services to Airports, Air Navigation Service Providers, Aviation Institutions, Eurocontrol, European Union, European Space Agency and ICAO for 30 years and in more than 50 countries around the globe. We develop strategic solutions in close cooperation with our customers, always keeping their long-term competitive advantage in mind. We take pride in collaborating and sharing experiences with our customers and our aim is to transfer competence and build long term relations and effect with and for our customers. 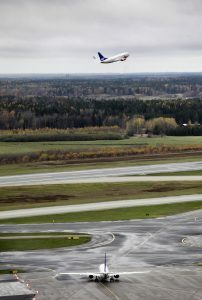 LFV, the parent company has extensive experience of running ATM services for small regional to large international airports within Sweden. 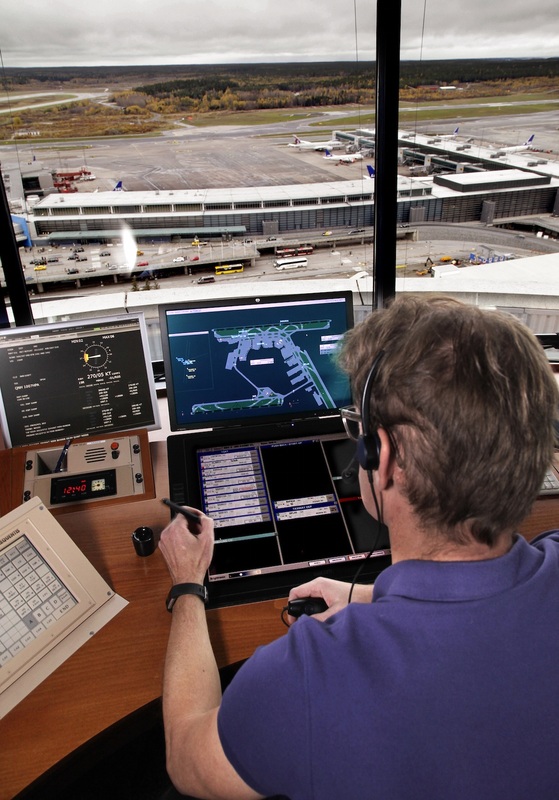 This provides a thorough industry competence covering all aspects of ATM related operations and services for airports. LFV Aviation Consulting provides this experience to the international market place by assuring highly qualified experts and services for airport operations and airport engineering. 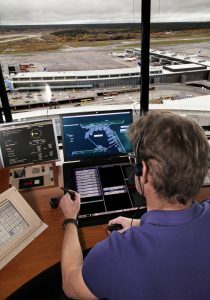 LFV plays a prominent role in the process of globalising and harmonising Air Traffic Management (ATM) and aviation safety systems has been a strategic and conceptual integral part on an international level in part for the development of the European ATM-system. Experts from LFV have participated in the development of the ICAO Global ATM Concept as well as in the standardization of the technical components and through LFV Aviation Consulting many of those experts are now involved in various implementation activities all over the world. LFV Aviation Consulting has assisted several countries to develop ATM Master Plans that defines the national development of a modern ATM system in line with national characteristics, regional agreements and the ICAO Global ATM Concept. Through our pool of independent experts group, LFV Aviation Consulting is proud to be able to offer world recognised experience in all aspects of ATM, such as commissioning and maintenance of ATM systems.